Just in case you haven’t heard, Canada will be officially legalizing cannabis tomorrow. Although some countries such as the Netherlands have decriminalized the personal use of the drug and certain states in the US have legalized both the personal use and regulated sale of it, Canada will actually become the second country in the world after Uruguay to officially legalize cannabis at the federal level. You could say it’s a pretty big deal and you just might want to get high as a kite tomorrow to celebrate it. And if you want to do that on campus, it’s not just permitted by UBC policy — there’s an event for it too. Tomorrow at 4:20 p.m. (nice), the UBC Hempology 101 club is hosting a “Legalization Celeblazion” in front of the AMS Nest to celebrate. 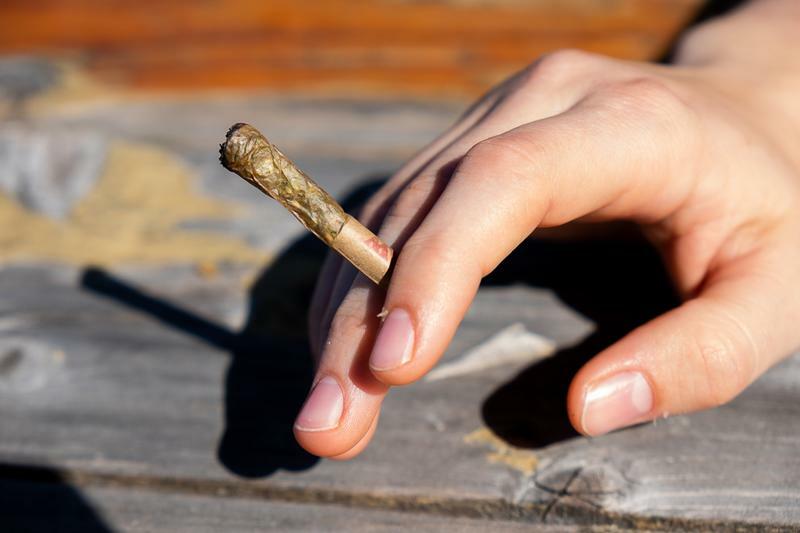 Students are encouraged to bring their joints, bongs and edibles for a communal smoking session, and they’re even giving out free joints while supplies last. So if you notice a strong marijuana smell coming from the Nest, it’s most likely coming from this. But if you like the idea of a bite-sized 420 celebration on campus, then this is the place to be. And if you get the munchies, Uncle Fatih’s is only a short walk away.